Cutterz Choice, London Drum and Bass. : 'Hi Octane' in Forza Motorsport 4. 'Hi Octane' in Forza Motorsport 4. 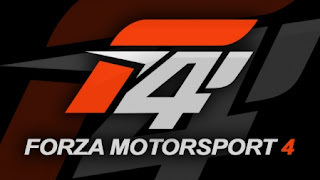 Check out Rhythm Beater & Crystal Clear's composition for the Forza Motorsport 4 racing game out October 2011.